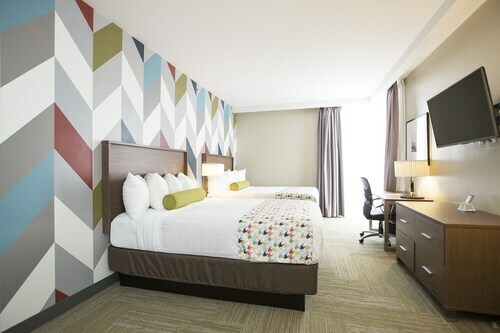 Located in Downtown Tulsa, this hotel is within a 15-minute walk of Cox Business Center and BOK Center. Tulsa Performing Arts Center and Brady Theater are also within 1 mi (2 km). 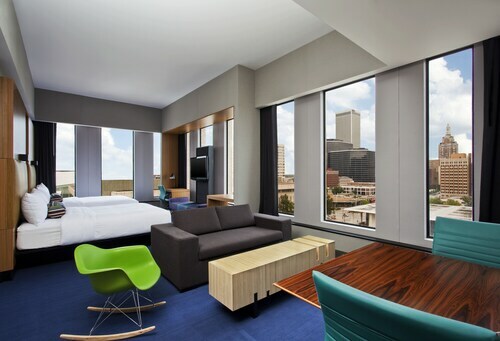 Located in Downtown Tulsa, this hotel is within a 10-minute walk of Cox Business Center and BOK Center. Tulsa Performing Arts Center and Brady Theater are also within 1 mi (2 km). 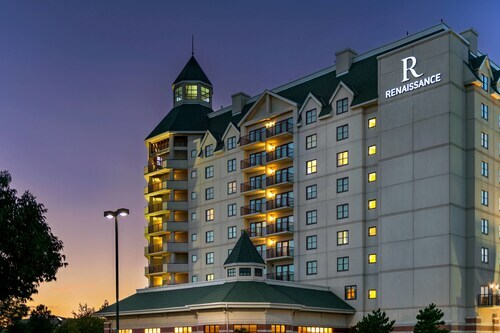 Located in South Tulsa, this hotel is 0.3 mi (0.5 km) from St. Francis Hospital and within 3 mi (5 km) of Tusla Promenade and Oklahoma University - Tulsa. 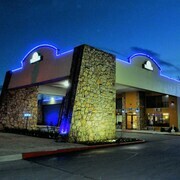 Woodland Hills Mall and Oral Roberts University are also within 6 mi (10 km). 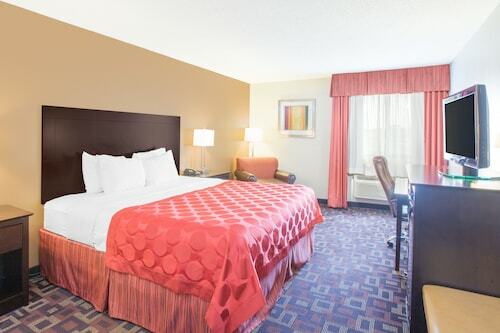 This southern Tulsa hotel is 2 miles from Woodland Hills Mall, 5 miles from the Oklahoma Aquarium, and within 11 miles of the Tulsa Zoo, art museums, and other downtown attractions. 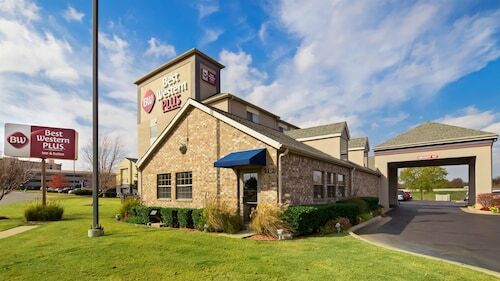 Located in South Tulsa, this hotel is 0.5 mi (0.8 km) from Union Multipurpose Activity Center and 1.8 mi (3 km) from Woodland Hills Mall. 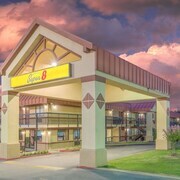 All Star Sports Complex and The Cancer Treatment Center of America are also within 2 mi (3 km). 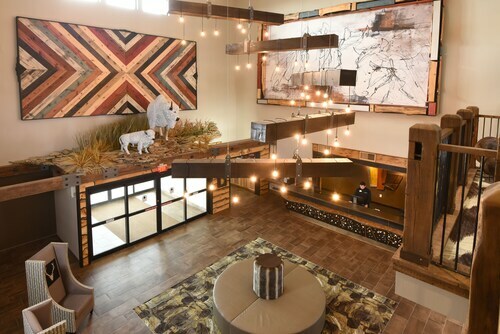 Is your boss sending you off to Tulsa for an important business meeting? Or maybe you're in town to attend a big conference? 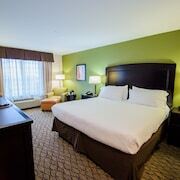 Travelocity's wide range of Tulsa conference hotels are here to fulfill all of your business travel needs. 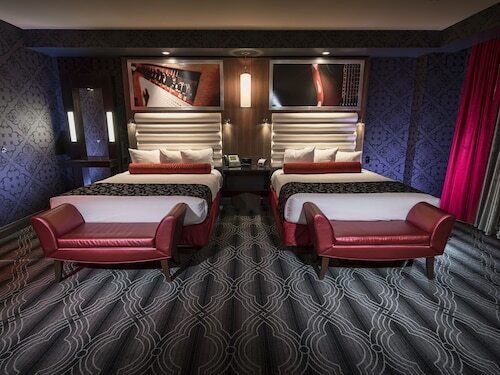 Whether you're planning a large, company-wide meeting or a small board meeting, the Tulsa business hotels have you covered. 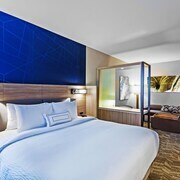 These properties cater to business travelers with in-room Wi-Fi, work desks, and meeting rooms of varying sizes. 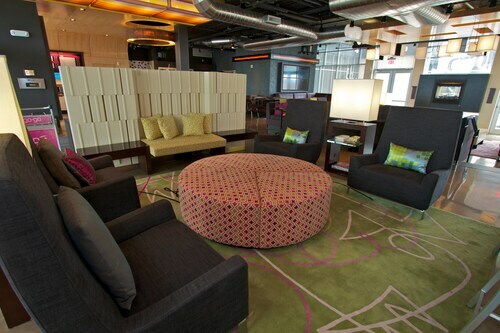 Grab a drink at the lobby bar to mingle with co-workers you only see once a year or buy a drink for a potential new client. You can also use the on property fitness center to blow off some steam before your big presentation. 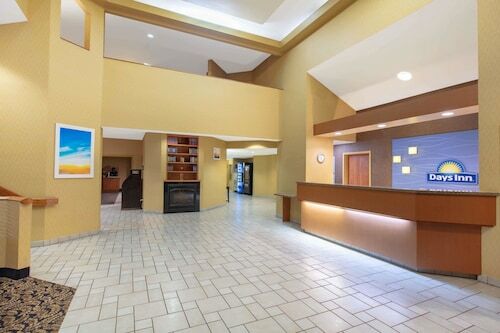 You're guaranteed to impress your boss when you book a stay at one of Travelocity's Tulsa conference hotels. 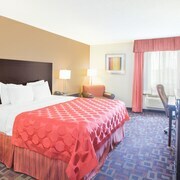 Relax in the comfortable rooms and crush your work presentation knowing you got the best deal on your business hotel in Tulsa. 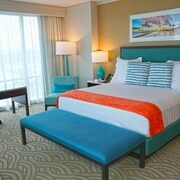 Book your accommodations today and experience the value and customer service of Travelocity.